Ken Paplham died peacefully on December 2, 2018 at the age of 84. He is survived by his wife Carol (Koudelka) Paplham. Children Brian (Chris) Paplham of Algoma, Brenda (Neil) Karnopp, Wendy Jergenson, Keith Paplham all of Kewaunee and Craig (Dawn) Paplham of Two Rivers. Also survived by thirteen grandchildren and thirteen great grandchildren, Ben (Jessica) Paplham and family, Jason (Jessica) Thor and family, Hunter (special friend Haley) Paplham, Ricky (Jessica) Karnopp and family, Jason (Kali) Karnopp and family, Amanda (Nathan) Eytcheson and family, Brandi (Brandon) Karnopp-Clark. Travis Jergenson, Tyler Jergenson and Amber (special friend Jordan) Jergenson. Haley (special friend Joey) Paplham. Brandon (special friend Haley) Teuke and Family and Brett Teuke. He is further survived by a Brother Glenn (Gloria) Paplham and family, Brother in law Allen Koudelka, God child Tammy (Scott) Pilgrim and numerous nieces, nephews and cousins. Ken was born to Ed and Erna (Lutien) Paplham on August 4, 1934 in Kewaunee. On February 7, 1959 he married Carol Koudelka. They lived their entire life in the town of Carlton farming. Ken was on the Carlton Town Board for forty-four years serving at Town Supervisor. 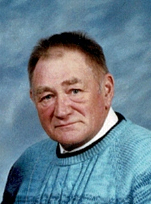 He served on the County Board of Adjustments for six years and Served on the Tisch Mills Fire Dept from 1977-1994. He enjoyed being a part of all the Boards and Organizations very much. He was preceded in death by his parents and his father-in-law and mother -in-law, Joseph Jr and Adeline Koudelka. Sisters and Brothers-in-Law, Ernie and Ethel (Paplham) Sorenson, and Ernie and Muriel (Paplham) Staab, brother Wilber, infant sister Emma and infant granddaughter. Ken enjoyed going to the Stock races and watching his children, grandchildren and great grandchild sporting events. He also enjoyed going to his son's cottage in Townsend and going fishing & riding on the pontoon boat with Cody and Charlie. He also enjoyed going for UTV rides up North. Friends Ron & Kaye Jandrey, Pam Schroeder, Michelle Kruse, and Scott Jergenson. Would like to specially thank Sandi Ammerman and James Staab for helping the family when needed. Friends and Family may gather at Buchanan Funeral Home in Kewaunee after-3:00 pm on December 5, 2018 until time of prayer service at 6:00 pm. Visitation will continue on December 6, 2018 at St Isidore the Farmer Parish Tisch Mills at 9:00 till 10:45 am with church service following with Father Dennis Drury officiating with Christal Wavrunek assisting. Burial will be in the St Hedwig Cemetery. 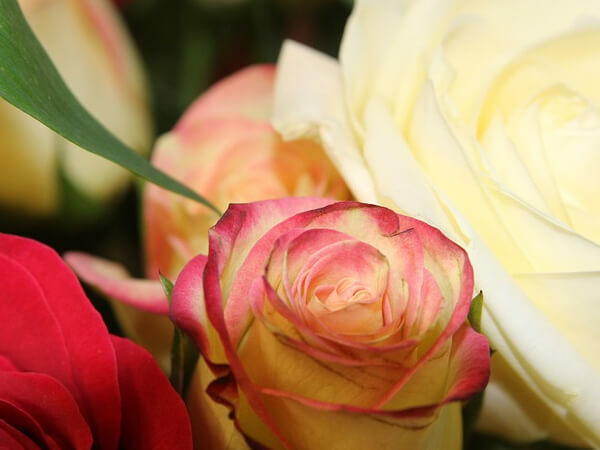 Buchanan Funeral Home, Kewaunee is assisting the Paplham Family with arrangements. Go to www.buchananfh.com to send condolences or to sign the online guest book.